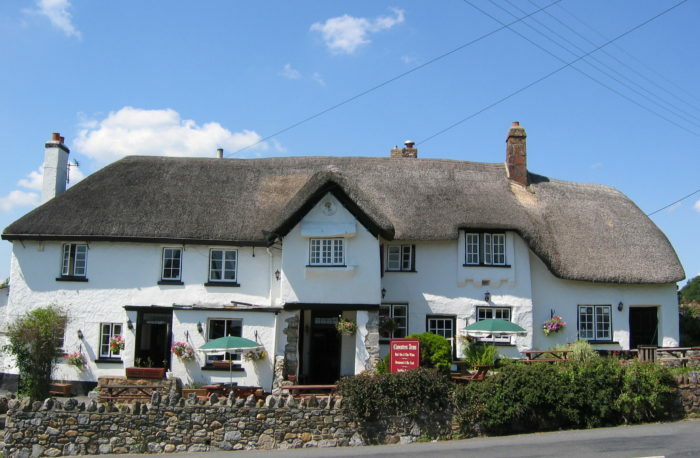 This traditional thatched village pub, easily reached just off the main A38 Exeter to Plymouth road, is packed with charm and character and offers a warm welcome and great food in relaxing surroundings. A wide selection of seating areas are available inside this cosy pub, and a lovely patio area and beer garden for sunnier days. There is an a la carte menu available and a selection of specials on blackboards which change daily, as well as a wider range of real ales and an extensive wine list. A large car park is available to patrons.